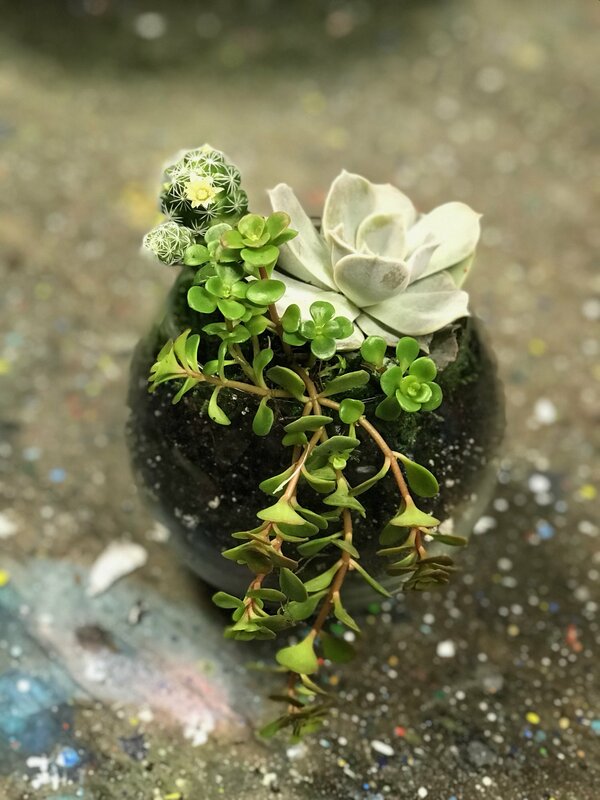 your own beverage) Terrarium event and create a beautiful succulent and cacti arragement while enjoying a drink of choice. Plants: 2 succulents or cacti of choice. Materials: River pebbles, sand, soil and moss.